Producing inexpensive, flavorful and balanced white wine is more challenging than making good value red wine. Winemakers can mask red wine flaws by using a longer maceration of the grape skins with the juice, manipulating the tannin structure, or aging time in oak barrels. White grapes are more revealing, and less tolerant of manipulation. Yet there is a route to good value white wines: travel to less known areas where passionate winemakers are at work. Bergerac is such an address. Located east of Bordeaux's world-famous St. Emilion, Bergerac has 13 appellations; one is Montravel, where Chateau du Bloy makes a tasty, balanced 2011 Montravel Blanc. Over the years, I've noted that professionals changing careers for winemaking apply to their new endeavor the intelligence and discipline that made them successful in their prior profession. 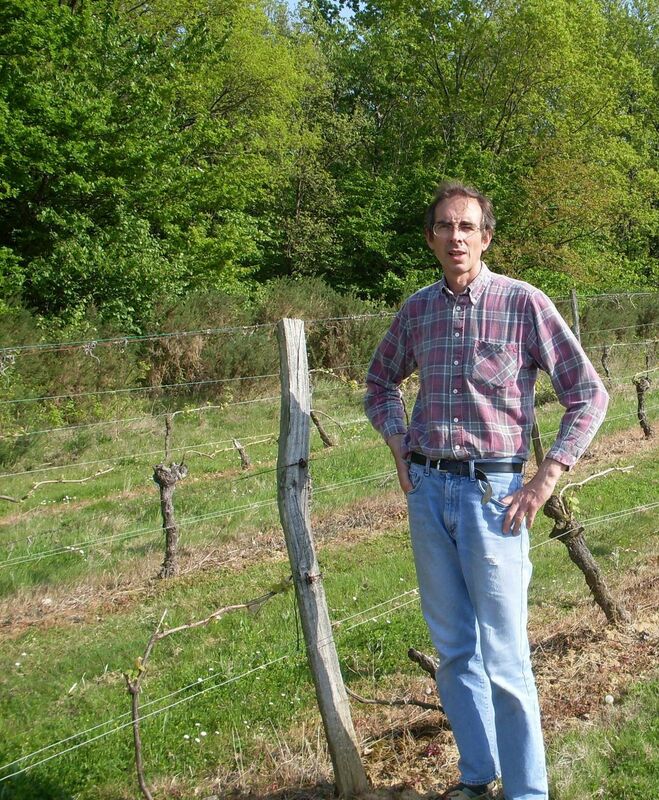 Former computer engineer Olivier Lambert and erstwhile attorney Bertrand Lepoittevin-Dubost purchased Chateau du Bloy in 2001 and converted its 40-acre vineyard to organic farming. Lepoittevin-Dubost blended 45 percent sauvignon blanc with 35 percent semillon and 20 percent muscadelle in the 2011 Chateau du Bloy Montravel Blanc. It's bursting with semillon and muscadelle's floral and sauvignon blanc's lemongrass aromas; the spunky lime and passion fruit flavors are carried on a perfectly balanced, medium-body of ripe fruit and mild acidity. As I enjoyed the delightful 2011 Chateau du Bloy Montravel Blanc with a breast of chicken and chanterelle mushrooms, I reflected on Lambert and Lepoittevin-Dubost's successful career change. The 2011 Chateau du Bloy Montravel Blanc is distributed by the Vine Collective in Manhattan (646) 775-2877; it retails for less than $15.